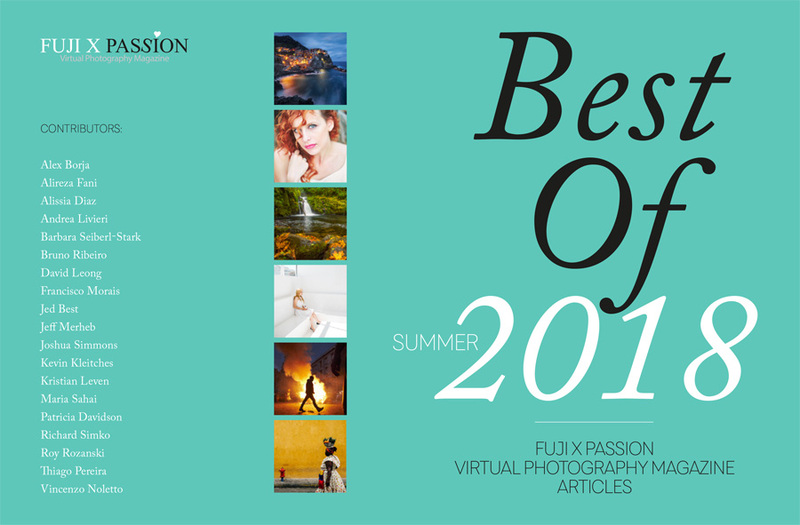 “Best Of” Fuji X Passion Virtual Photography Magazine – a Special Edition for the Summer 2018! 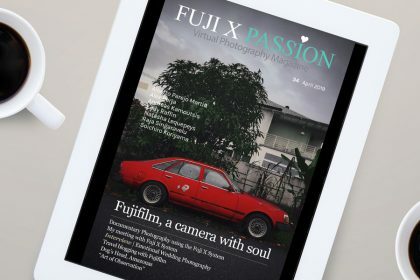 If you are about to go on vacation and wish to have a good read to take with you; If you are new to the Fuji X Passion project and you want to retrieve the previous articles without having to buy all the magazines from the last 12 months; If you are an occasional reader and you wish just a single copy of the magazine with the most popular articles. 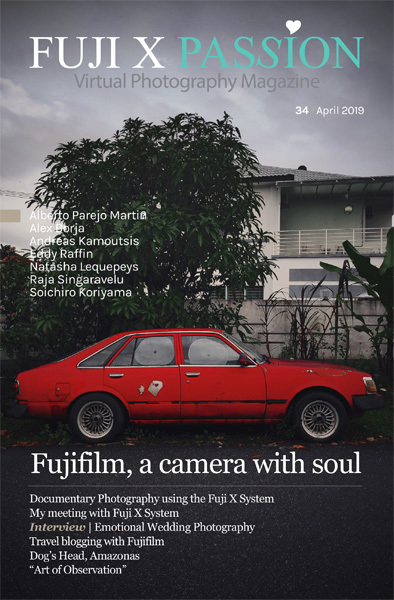 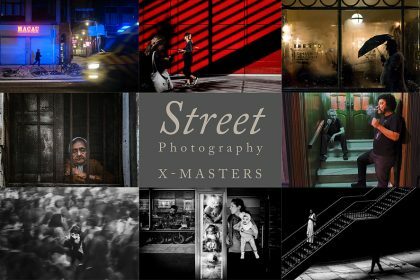 We’ve got something you do not want to miss: the “Best Of” Fuji X Passion magazine – a Special Edition for the Summer 2018! 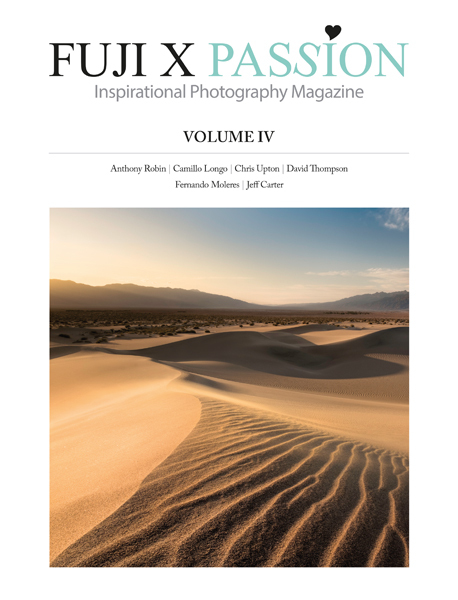 Composed by 305 pages with a selection of our most popular articles, all condensed into a single volume and ready to go with you on your smartphone, tablet or notebook. 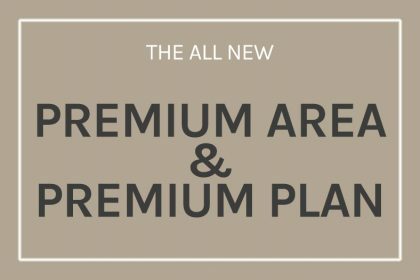 You will have several hours of good reading guaranteed!